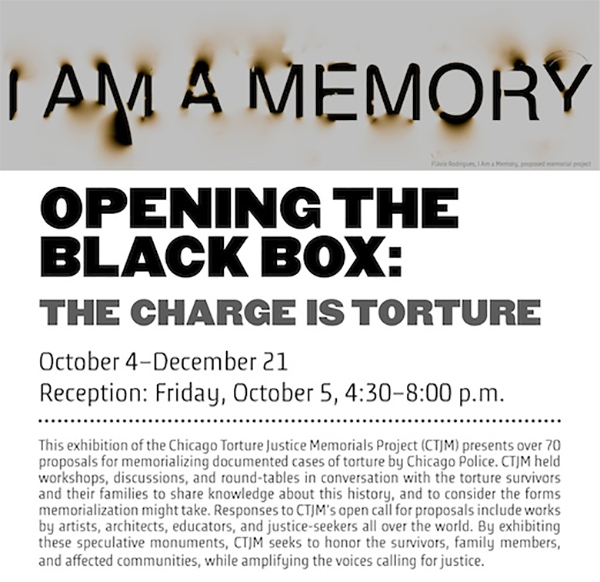 Chicago Torture Justice Memorial Project invites artists and all those who seek justice to submit proposals for a speculative monument to memorialize the Chicago Police torture cases. Our goal is to honor the survivors of torture, their family members and the African American communities affected by the torture. The monument will also recall and honor the nearly two-decades long struggle for justice waged by torture survivors and their families, attorneys, community organizers, and people from every neighborhood and walk of life in Chicago. These memorial projects will serve as a public reckoning with police torture in Chicago and honor those who fought to stop it. We hope to make visible the social and political conditions that made torture possible, as well as the acts of courage that ended – or at least brought to light — the culture of impunity that thwarted justice for so long in this instance. 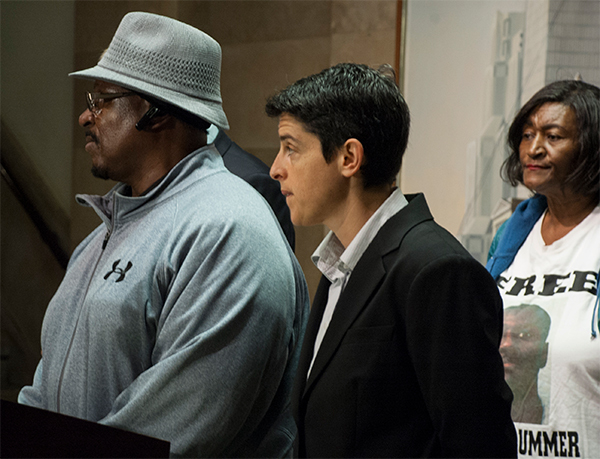 Chicago Torture Justice Memorials shares our vision for the forthcoming Chicago Torture Justice Center (CTJC), a new community center for police torture survivors and families. 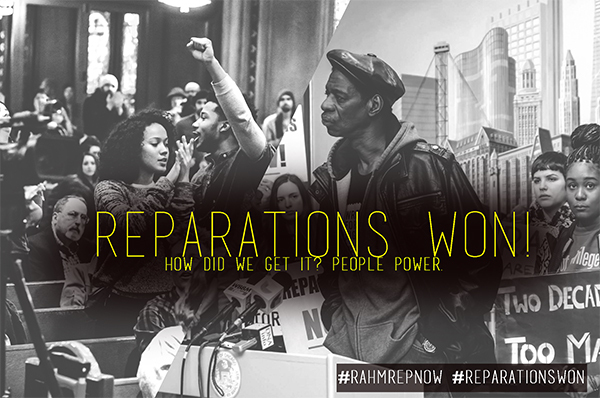 The creation of this center is part of the historic reparations legislation passed by the city of Chicago in May 2015, the first time a municipality has ever provided reparations for racially-motivated police violence. Over the past year, a steering committee comprised of public health and social service administrators, trauma specialists, anti-police violence organizers and activists, academics, a civil rights attorney, and torture survivors have been hard at work to lay the groundwork for a center that will provide mental health services, case management, and other support services. On Wednesday, September 14, 6-8pm, we’re pleased to offer updates regarding our progress and plans to open in 2017, at Arts Incubator, 301 E. Garfield Blvd., in Washington Park, Chicago.